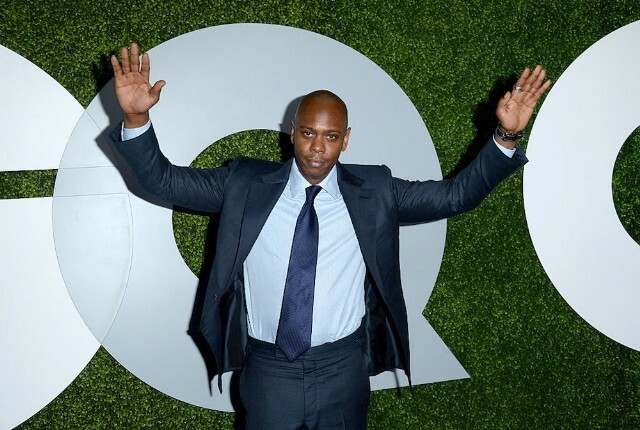 Netflix announced the release of a third Dave Chappelle stand-up special, titled Dave Chappelle: Equanimity, following the releases of The Age of Spin and Deep in the Heart of Texas earlier this year. Equanimity will be the first special exclusively produced for the streaming service by the comedian, Variety reports. The teaser features Stranger Things’ Eleven thrashing about and throwing a man through telekinesis–and Dave wants in. “Do me next!” he asks. Equanimity premieres December 31.